Posted May 20, 2015 & filed under Events, News. An Evening with Women was reinvented by Linda Perry in 2009 and produced by Brent Bolthouse. The annual event has featured world-renowned talent including live performances by Christina Aguilera, Cyndi Lauper, Heart, P!nk, Joan Jett, Ozzy Osbourne, Courtney Love, Camp Freddy, Cat Power, Juliette Lewis, Kat Von D, Aimee Mann, Wanda Sykes, Sarah Silverman, Kathy Griffin, Linda Perry, Evan Rachel Wood, Rumer Willis, 4Non Blondes, Margaret Cho, Milla Jovovich, Michelle Rodriguez, and Gina Gershon along with honoring community leaders including Ellen DeGeneres, Sharon Stone, Renee Zellweger, Billie Jean King, Melissa Etheridge, k.d. lang, Lily Tomlin, The Fosters’ Sherri Saum and Teri Polo and more. 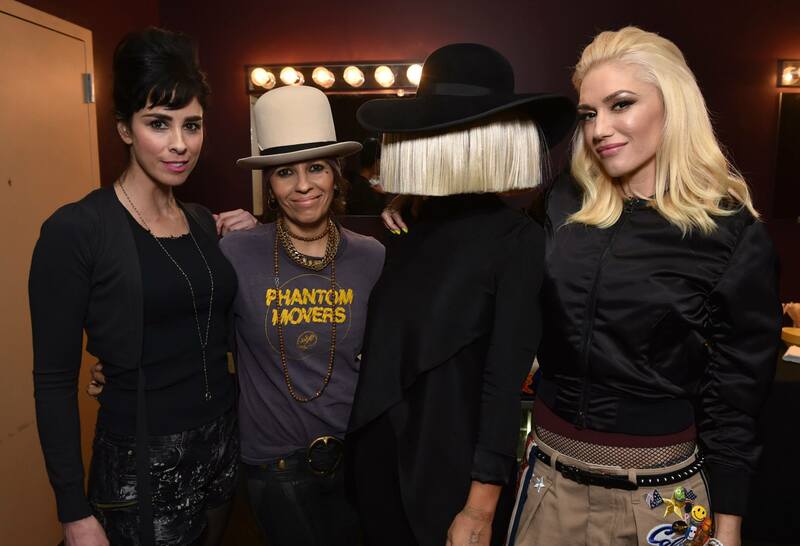 Music superstars No Doubt and Sia both performed intimate acoustic sets and Emmy® Award-winning actress and comedian Sarah Silverman performed a stand-up routine at the annual An Evening with Women celebration on Saturday, May 16 at the Hollywood Palladium. The event has raised over $4.65 million dollars since 2002 for the vital services the Los Angeles LGBT Center provides to underserved seniors, women and girls, including the homeless youth currently surviving on the streets of Los Angeles. Posted May 5, 2015 & filed under Music, Premiere, Shows. LA Witch has released their new single “Kill My Baby Tonight” off their upcoming album of the same name. The trio has been on tour for the past few months, and will be playing in Austin this weekend for Levitation Fest, on Saturday (5/9) in the Elevation Amphitheater. ”Kill My Baby Tonight” is available to stream below. 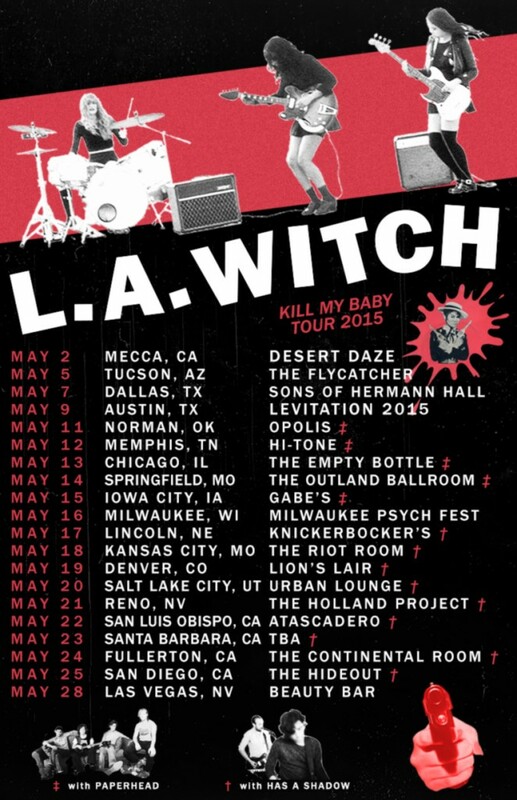 Be sure to look out for LA Witch as they continue on their Kill My Baby Tour 2015. See upcoming dates below. The song was premiered by Brooklynvegan.com. Posted April 27, 2015 & filed under Music, Premiere, Video. After her US debut ‘This Thing Of Ours’ released last week (April 21st), Milo feeds the web yet again with a music video for the album titled track. Premiering first on Complex.com, Milo croons about falling deeply in love, and holding it down, while being worried her man will end up in jail leaving her alone. The title pays homage to La Cosa Nostra. Posted April 21, 2015 & filed under Music. 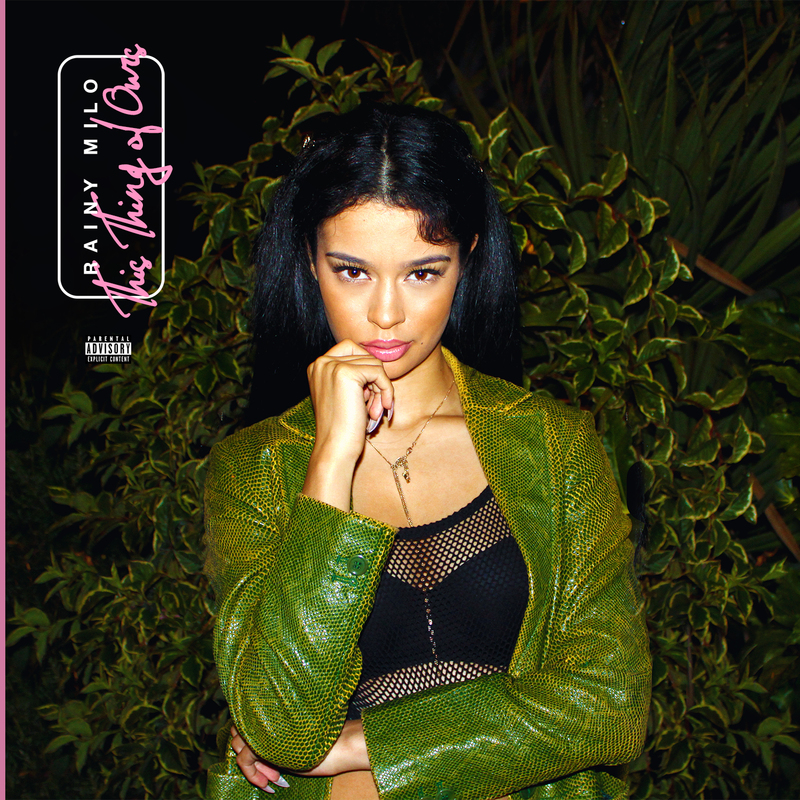 This Thing Of Ours is the debut LP from Rainy Milo, the 19 year old London-based artist. “Over my few short years I’ve come to notice something about myself. I am completely incapable of saying how I feel unless it’s via music,” says Milo. “I like to think of This Thing Of Ours as the diary I never had. This Thing Of Ours is now available on iTunes and streaming on Spotify. Posted April 1, 2015 & filed under Interview. Rainy Milo speaks with BMI about her first SXSW experience at the BMI Brunch. Milo’s US debut album, This Thing Of Ours, is set to release April 21st. Check out the interview below. 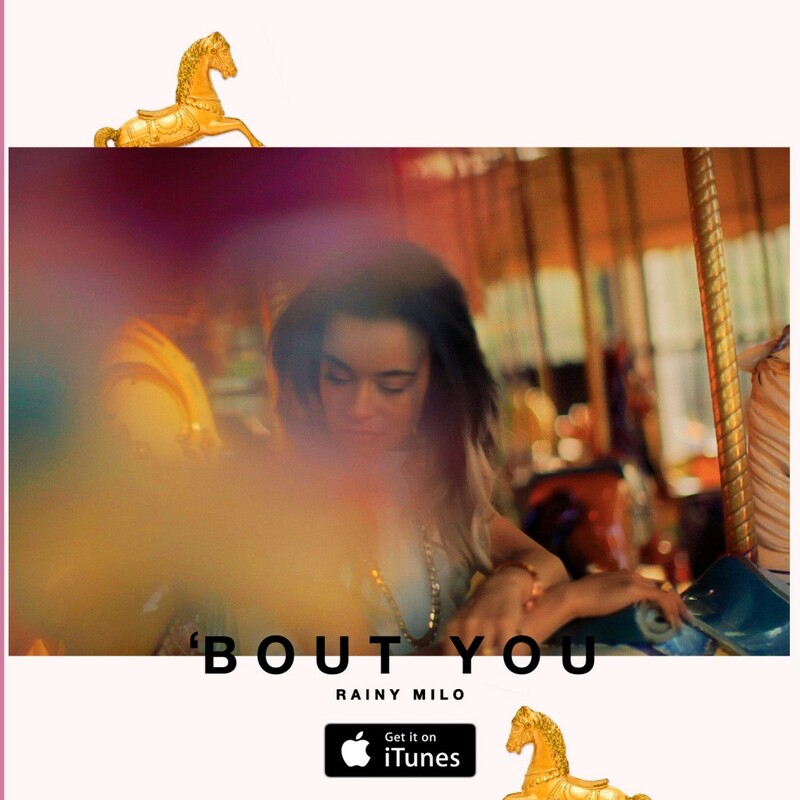 Watch Rainy Milo’s music video for latest single, ‘Bout You. Posted March 16, 2015 & filed under Events, Music, Shows, Video. 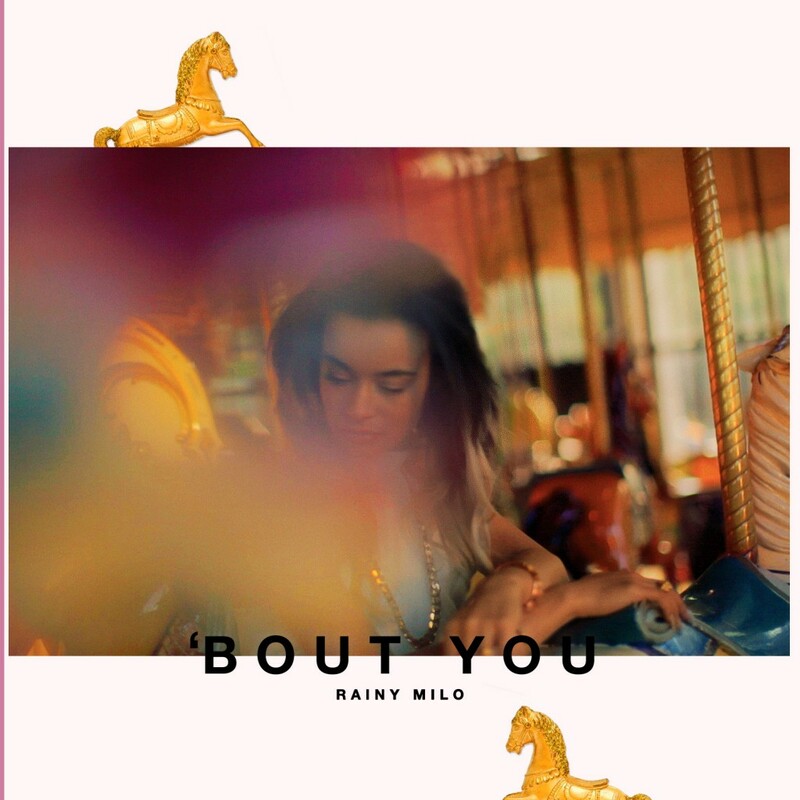 Rainy Milo drops her video for ‘Bout You, off her US debut album, This Thing Of Ours. Directed by TK Anderson, Milo sings the soft melodies as she twirls about a carousel like a song box figurine. ‘Bout You is now on iTunes, while This Thing Of Ours is set to release April 21st. 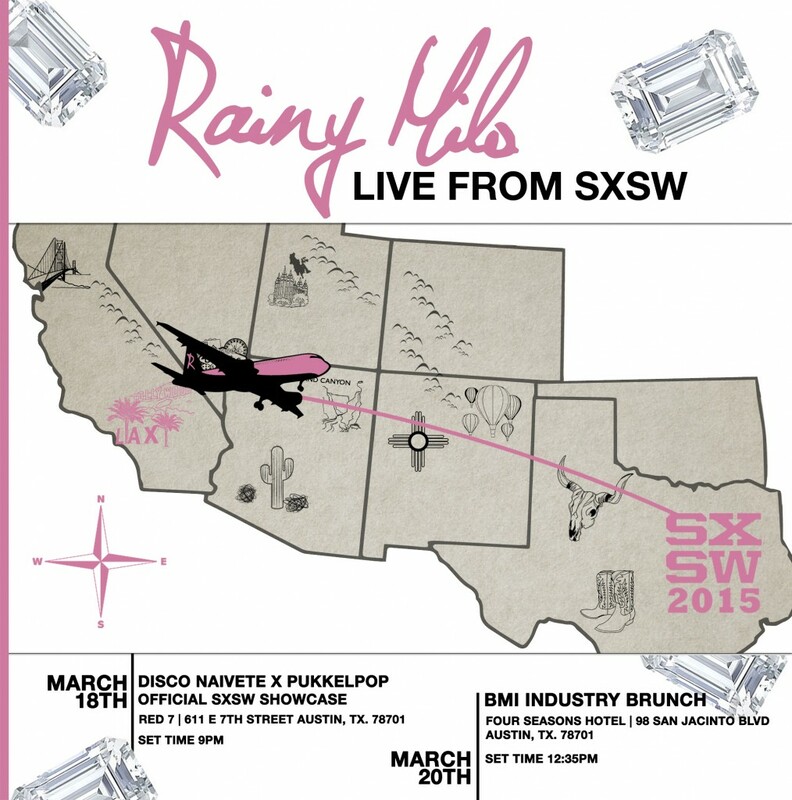 In the meantime, Milo is gearing up to perform this week at SXSW in Austin, TX. For more info, checkout the flyer below. ‘Bout You is now on iTunes. Posted March 10, 2015 & filed under Music, Premiere. 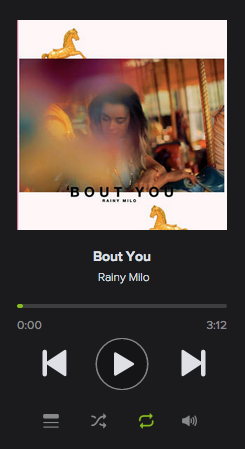 Rainy Milo’s newest single, ‘Bout You prod. by BLCK-RSSN, will be featured on her US debut album, This Thing Of Ours. ‘Bout You is now available on Spotify. Milo’s This Thing Of Ours is set to release April 21st. Be sure to keep up with Rainy for updates and new music. Posted February 24, 2015 & filed under News. Linda Perry, Cyndi Lauper, Toby Keith, Bobby Braddock, Willie Dixon and the late Jerry Garcia will be inducted into the Songwriters Hall of Fame as the 2015 Class. Garcia and lyricist Robert Hunter will be inducted as a duo for their songwriting work for Grateful Dead. Perry has written hits such as Christina Aguilera‘s “Beautiful” as well as songs for Pink and Alicia Keys. The hall’s 46th Annual Induction and Awards Dinner will take place at the Marriott Marquis in New York City on June 18th. Posted February 24, 2015 & filed under Events, News, Shows. Desert Daze, the one-day music festival presented by Moon Block Party, has just announced their line-up for the annual event. 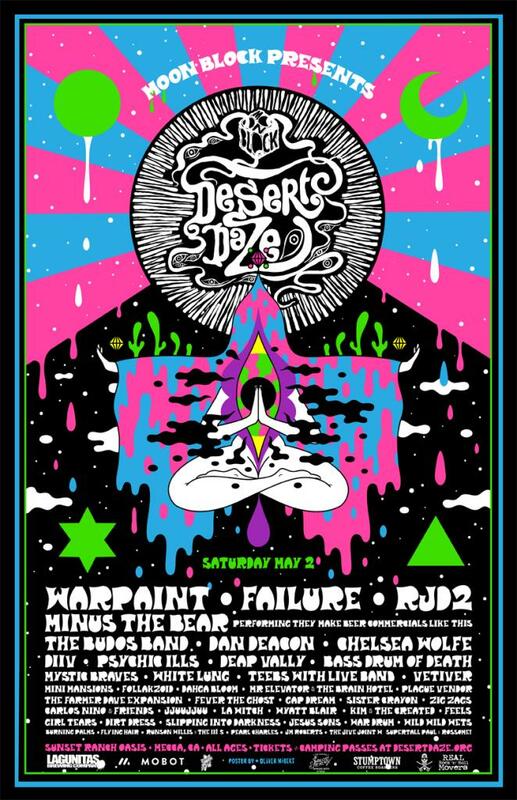 Desert Daze 2015 will feature headliners, War Paint, Failure and RJD2, along with an impressive round-up of acts including L.A.’s very own psych rock band, LA Witch. The all-ages event, goes down May 2 at Sunset Ranch Oasis in Mecca, California. For General admission, VIP tickets, and camping passes, visit Desertdaze.org. Posted February 5, 2015 & filed under News, Shows. Los Angeles, get ready. Rainy Milo is here. 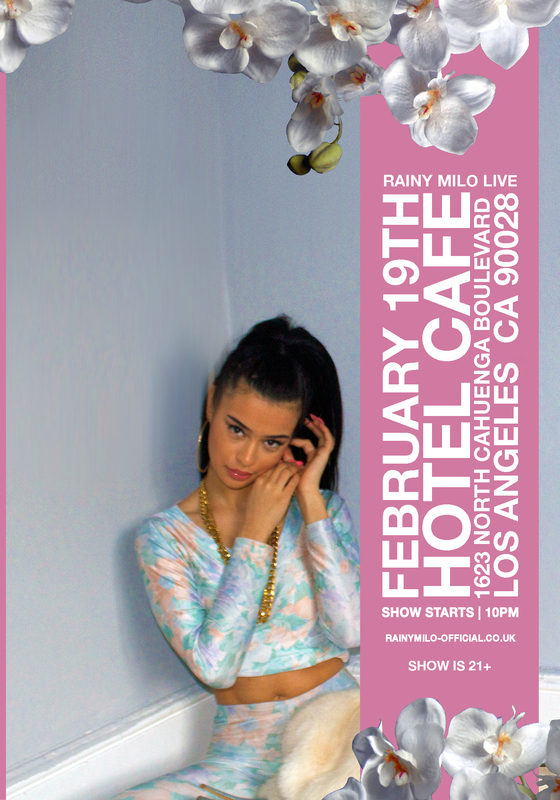 Off her recent visit to Berlin and before her SXSW appearance, Rainy Milo will be performing live at the Hotel Café in Hollywood, on February 19th, 2015. Show starts promptly at 10pm. Get your tickets here. Her U.S. debut, This Thing Of Ours, is slated to drop April 21st,2015. But to hold you over until then, Milo recently dropped Rate You, which you can listen to below.